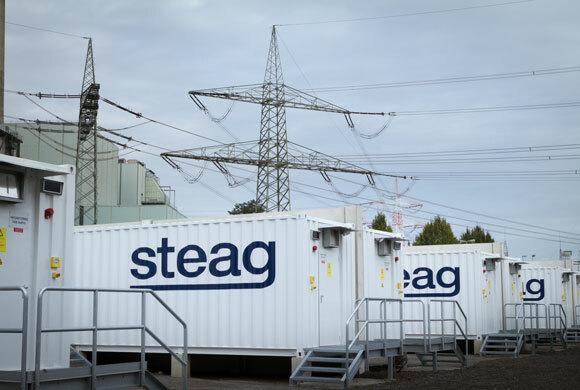 At the beginning of the year, recently founded STEAG Waste to Energy GmbH takes over from energy supplier Vattenfall all shares in the Lauta thermal waste treatment plant in Saxony and the Rüdersdorf industrial power plant in Brandenburg. With these acquisitions STEAG re-enters the waste incineration market. STEAG New Energies implements an energy center with five combined heat and power units (CHP) at the Ford works in Saarlouis and hands over a combined heat and power plant to the Karlsberg Brewery in Homburg. And in Darmstadt, construction of the new energy center for the Technical University begins. 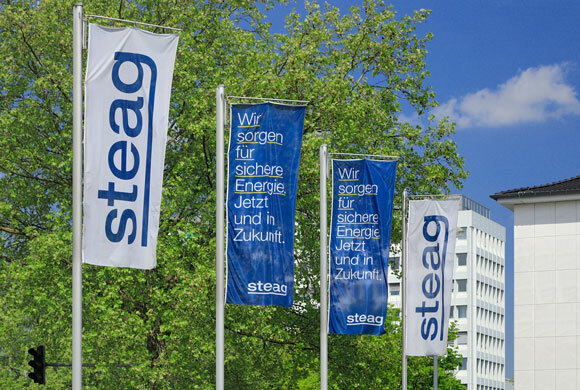 As part of its portfolio management STEAG sells the Saarland electricity grid, disposes of the STEAG district heating network in Bonn and sells shares in the Fernwärmeversorgung Niederrhein district heating network. In addition, MEAG, the asset manager of the insurers Munich Re and ERGO, acquires a minority stake in STEAG Fernwärme. STEAG announces plans for the construction of a gas-fired combined heat and power plant in Herne. The final investment decision will be made in 2019. In 2016, STEAG's first large-scale battery systems go into operation to compensate for power fluctuations in the grid. The systems are to be installed at the premises of the Bexbach, Duisburg-Walsum, Fenne, Herne, Lünen and Weiher power plants. The photocatalytic concrete additive Photoment® is awarded the European Green Tech Award in the category “Urbanization”. 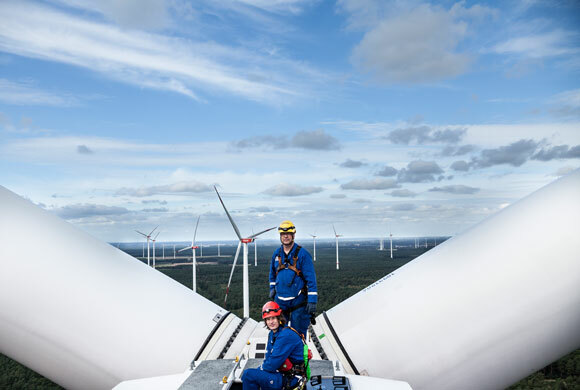 Through STEAG New Energies (SNE), STEAG takes over or invests in three new sustainable wind farm projects with a total of twelve wind turbines in Klosterkumpd and Rayerschied in the Hunsrück region, and in Schöneseiffen in the Eifel region. STEAG Fernwärme, Energieversorgung Oberhausen and Fernwärmeversorgung Niederrhein establish a joint project company to link the district heating networks on the Rhine and Ruhr. 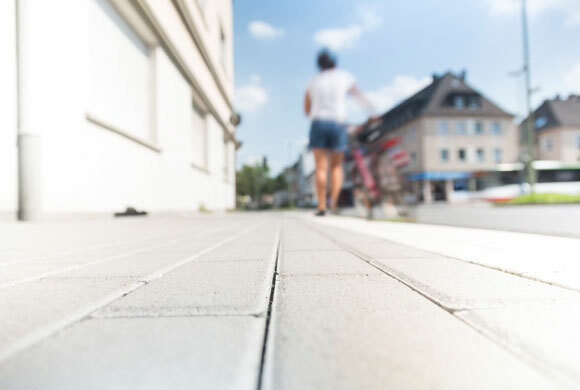 Within the scope of the InnovationCity Ruhr | Modellstadt Bottrop project, the photocatalytic concrete additive Photoment®, produced by STEAG Power Minerals, is successfully used for air purification on a test section of a street. 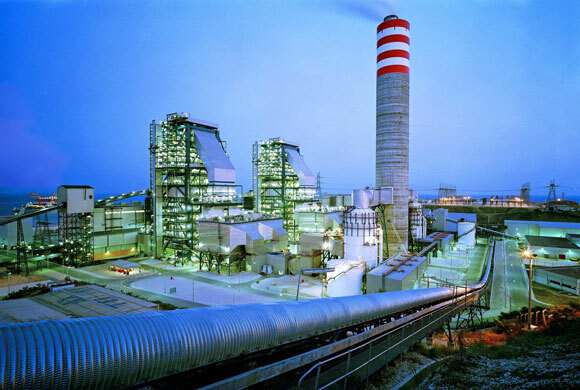 STEAG Energy Services takes on the O&M management of the Morupule B power plant in Botswana. A STEAG wind farm is connected to the grid in Crucea, Romania. A further wind farm in Ullersdorf (Brandenburg) starts operation. Successful completion of a research project: The large-scale battery storage system Lithium Electricity Storage System, LESSY for short, goes into commercial operation at the Völklingen-Fenne power plant. STEAG becomes the sole owner of the Bexbach power plant in the Saarland by taking over EnBW's shares in the plant. 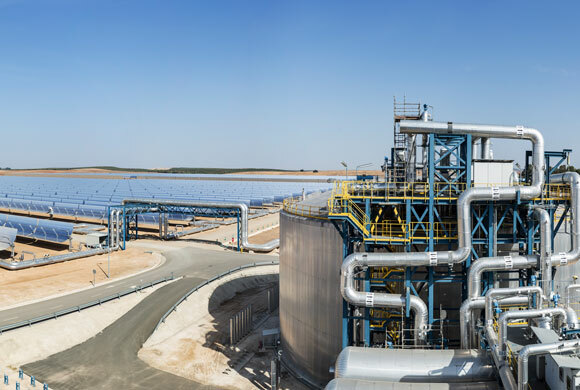 STEAG acquires a share in the concentrated solar power (CSP) plant Arenales in Spain. STEAG New Energies invests in wind power projects in Lorraine, France. 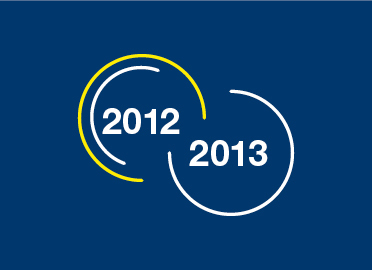 In 2013, STEAG Technischer Service GmbH starts operations. The subsidiary plans and performs all technical services required for safe operation of plants and networks. Unit 10 of the Duisburg-Walsum power plant is put into operation. Backed by its new shareholder structure, STEAG sets about making necessary changes. STEAG’s business environment in Germany has changed fundamentally as a result of the realignment of energy policy, particularly with regard to electricity generation in large conventional power plants. STEAG therefore focuses on consistently developing its technical know-how further and converting it into service offers in the areas of project planning and design as well as implementation, O&M management, distributed generation business, renewable energies, especially wind onshore and services. A consortium of the Bochum, Dinslaken, Dortmund, Duisburg, Essen and Oberhausen municipal utilities acquires 51 percent of Evonik-STEAG's shares from the Evonik Group. 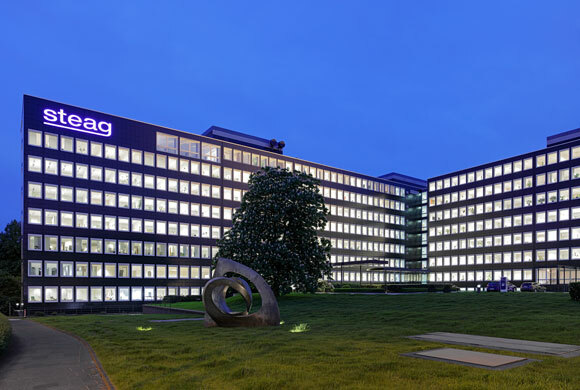 Under the new majority shareholder Kommunale Beteiligungsgesellschaft mbH & Co. KG (KSBG), the company changes its name back to STEAG GmbH. At the same time, all subsidiaries are renamed. In 2014, KSBG finally becomes the sole shareholder of STEAG. The RAG Foundation is established in 2007. This foundation is to manage the socially responsible phase-out of the German hard coal mining industry by 2018 and, in the long term, to finance the long-term liabilities resulting from the closure of German mines. For this purpose, the foundation is to combine the “white” business divisions Chemicals, Energy and Real Estate in the newly formed Evonik Industries AG Group and to float the company on the stock market. In the course of this restructuring, STEAG first changes its legal form of organization from a stock corporation (AG) back to a limited liability company (GmbH) and then changes its name to Evonik STEAG GmbH. 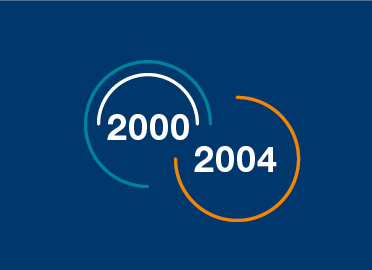 In 2008, Evonik Industries changes its focus and begins to position itself as a specialty chemicals group. 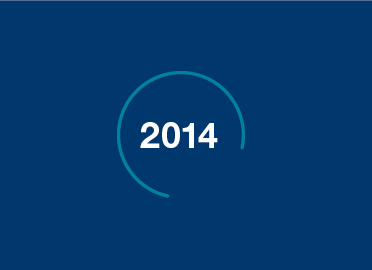 Like the Evonik Group’s real estate activities, the energy business is no longer regarded as a core business. STEAG's first two wind turbines are connected to the grid by 2010. They are on the Oberscholven tailings pile in Gelsenkirchen. The company also develops concentrated solar power (CSP) plants abroad. In 2007, RAG AG undergoes restructuring, which also affects STEAG. STEAG initially becomes part of the Evonik Group, which evolved from RAG. From 2011 on, STEAG is acquired in two stages by a consortium of municipal authorities, which still holds the shares in the company today. 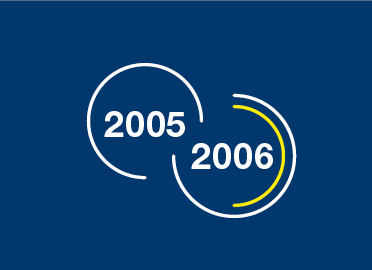 In 2005, STEAG takes over Saar Energie AG, which changes its name to STEAG Saar Energie AG. In 2006, the biomass power plant Lünen goes into operation and the foundation stone for the power plant Walsum 10 is laid. 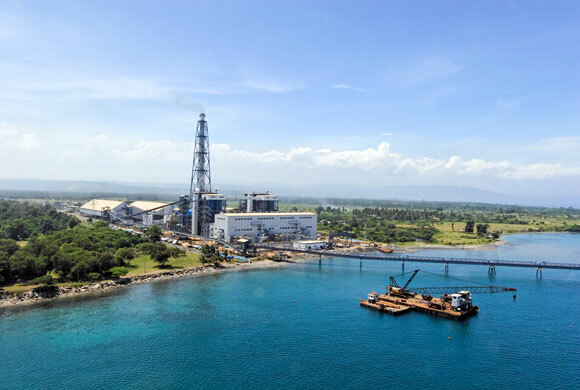 Launched in 2001, the project company STEAG State Power Inc. operates the Mindanao hard coal-fired power plant on the Philippine island of the same name from 2006 on. 305 million US dollars were invested into the plant. STEAG PowerMinerals Ltd. is established in the United Kingdom in 2006. The Iskenderun coal-fired power plant (1,300 MW) in Turkey, built between 2000 and 2004, is the largest investment (USD 1.5 billion) in STEAG's history and also the largest foreign investment in Turkey to date. In 2000, STEAG Kernenergie GmbH changes its name to STEAG encotec GmbH, now STEAG Energy Services (SES). 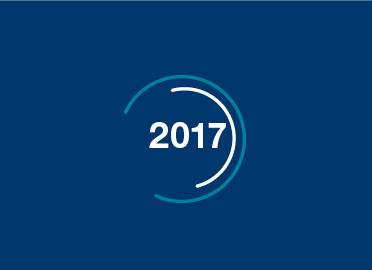 One year later, STEAG encotec (India) is established in New Delhi and STEAG encotec do Brasil in Rio de Janeiro in 2002. In 2002, RAG AG acquires sole ownership of STEAG AG. 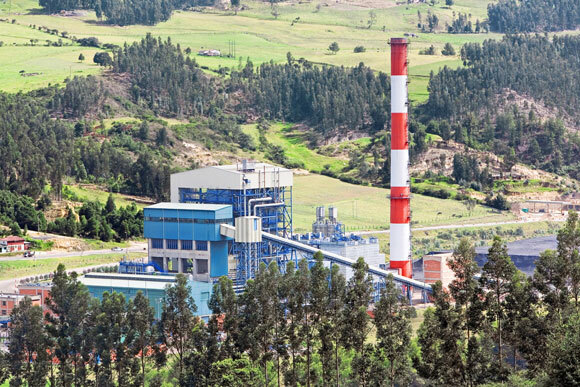 After three years of construction, the hard coal-fired power plant in Paipa, Colombia (165 MW) starts generating electricity. In the USA, the Group founds STEAG Energy Services LLC, which, jointly with Energy Capital Partners, will be expanded and renamed to STEAG SCR-Tech, Inc. in 2016. The company offers environmental retrofits for American power plants, the regeneration of SCR catalysts and related services. 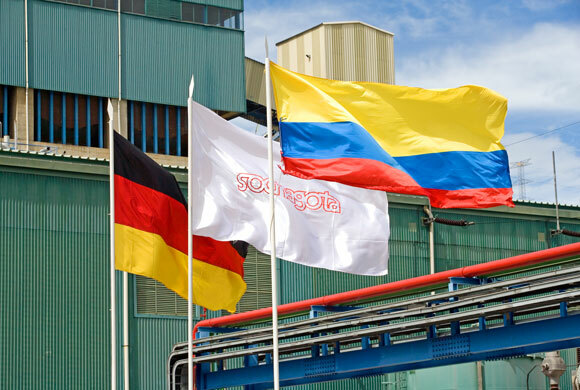 Around the turn of the millennium STEAG invests in several major foreign power plant projects and founds foreign companies, which to this day form an integral part of the Group portfolio. At the same time, the consolidation and integration of the Saarland energy business begins. RAG takes over Saarbergwerke AG, into which all Saarland mining activities were previously integrated. The district heating, conventional and renewable energy generation divisions are restructured in the following years and finally transferred to Saar Energie AG, which is taken over by STEAG in 2005. Ruhrkohle AG is now called RAG AG. 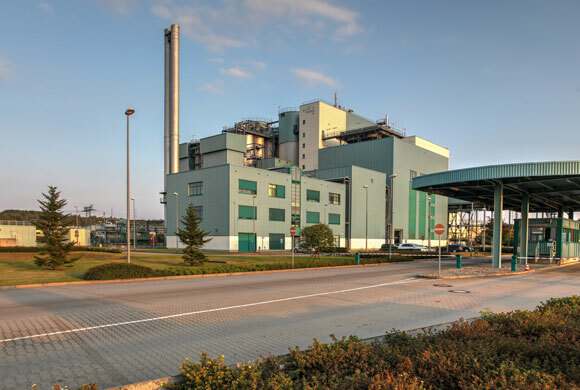 SFW Energia is founded in Gliwice, Poland. SFW plans, builds and operates heating, cooling and power generation facilities based on hard coal, wood, mine gas and natural gas. STEAG moves into its new administration building on Rüttenscheider Strasse, where the company is still headquartered today. The first geothermal plant is built in Erding near Munich. 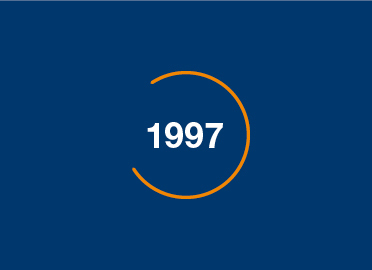 In 1996, a 178 MW refinery power plant goes into operation in Leuna after a two-year construction period. 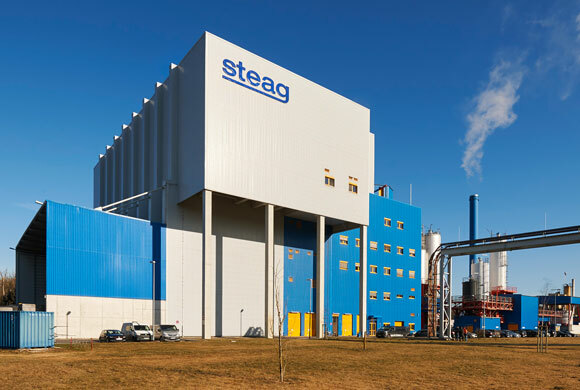 STEAG takes over the Industriekraftwerk Nord industrial power plant (installed capacity 280 MW) at the old-established chemical site Leuna (Saxony-Anhalt) from Leuna-Werke. At the same site the construction of a combined cycle power plant begins, which goes into operation in 1994. STEAG expands in Germany beyond the Ruhr area. Following the reunification of Germany, the Group is now also active in the eastern German states. STEAG also intensifies its international activities and the first renewable energy and distributed generation plants are built. The new unit in the Duisburg-Walsum large power plant with 410 MW of electrical and 980 MW of thermal capacity also makes it possible to decommission the two old units 6 and 8 with 218 MW. 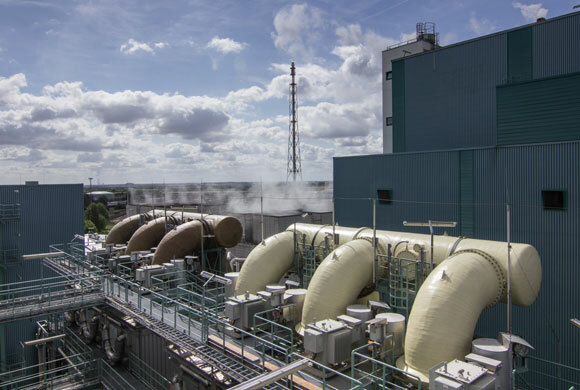 Cogeneration of district heating starts at the Herne power station, which has been converted to a combined heat and power station. In addition, the Ruhr-Ost district heating network goes into operation. 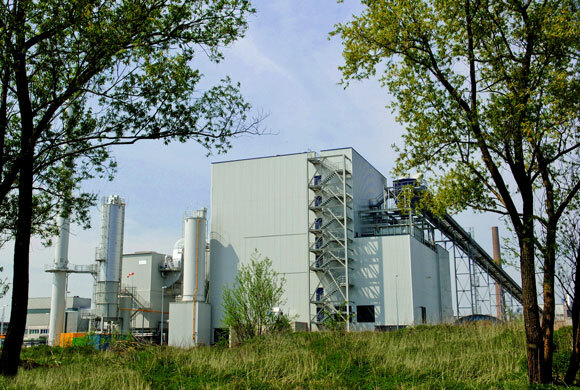 The nitrogen oxide reduction (DeNOx) pilot plant at the Voerde joint venture power plant starts operation in 1985. In the same year, the flue gas desulfurization system at the Bergkamen joint venture power plant is modernized. In 1989, a nitrogen oxide reduction plant also goes into operation in Bergkamen. STEAG Kernenergie GmbH and Deutsche Gesellschaft für Wiederaufarbeitung von Kernbrennstoffen (DWK) establish Brennelement-Zwischenlager Ahaus GmbH in 1984. 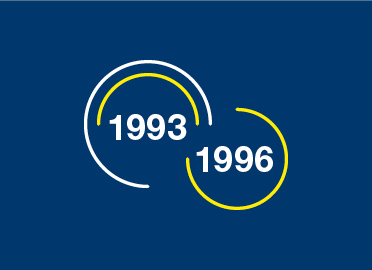 In 1989, the interim storage facility for spent fuel elements is completed in Ahaus. STEAG takes on the senior site management for the Afsin/Elbistan lignite-fired power plant in Turkey, which goes on line in 1984. The Bergkamen-Heil joint venture power plant, built jointly with RWE, starts generating electricity in 1981. 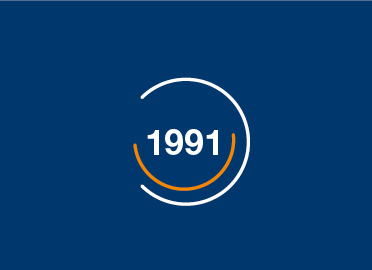 This is followed in 1984 by the commissioning of the traction current turbine generator unit in Bergkamen, which supports energy supply to Deutsche Bahn, Germany’s railway corporation. 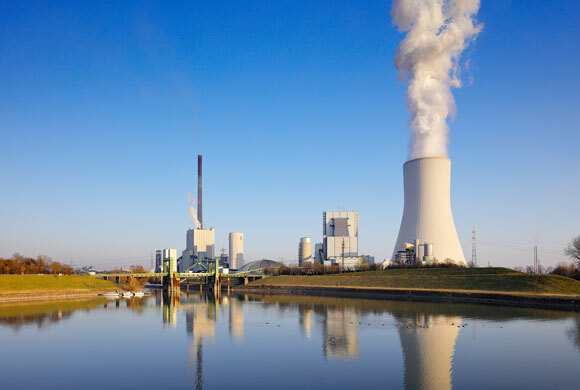 The joint venture power plant West (Voerde) is extended in 1982 and 1985 by two units with an output of 1,420 MW. The 1980s are marked by two opposing developments: While some smaller sites (pithead power plants) are shut down, STEAG expands at larger sites and increases its share in joint venture power plants. The Group also invests in the latest environmental technology and earns itself a reputation as a plant operator and engineer outside of Germany. In 1977, a framework agreement is concluded between the electricity industry and the hard coal mining industry as a consequence of the Third Electricity Generation Act to safeguard the sale of hard coal in the electricity industry. In 1980, the “Century Agreement” to safeguard sales of hard coal to the public and industrial power industry until 1995 is finally concluded. For the price difference between German hard coal and imported coal, German electricity customers paid a compensation per kilowatt hour, the so-called “Kohlepfennig”. 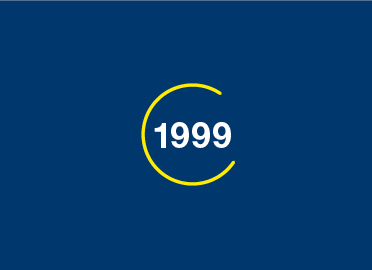 After 1995, the scheme was replaced by public subsidies which expire gradually until 2018. Commissioning of the Essen-Nord and Bottrop-Innenstadt heating plants. One year later, the first interconnected district heating system for supplying the cities of Essen, Gelsenkirchen and Bottrop is created. 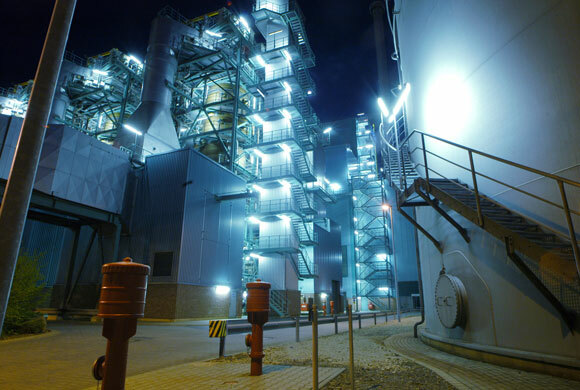 The first flue gas desulfurization (FGD) plant using the lime scrubbing process is installed in the Lünen power plant. The joint venture KRUPP-STEAG Strahlmittel GmbH is established to recycle power plant by-products, for instance as blasting abrasives. In 1979, STEAG Entsorgungs-GmbH, now STEAG Power Minerals, is founded. The company develops recycling technologies for power plant by-products, such as FGD gypsum for the construction industry, and operates processing plants. 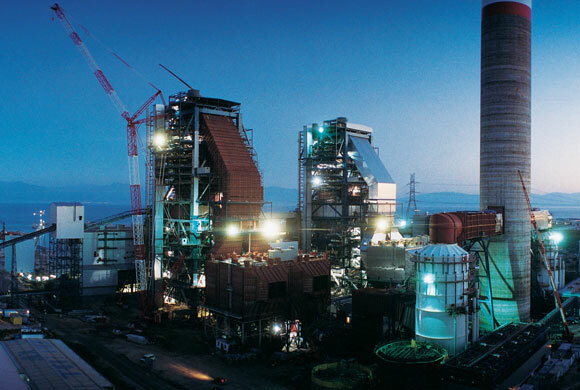 In 1982, a flue gas desulfurization plant goes into operation at the Bergkamen A joint venture power plant. With two units of 350 MW each, the joint venture power plant West in Voerde goes on line in 1971. The plant continues to be expanded until 1982. In 1981, power generation begins at the Bergkamen A joint venture power plant. STEAG Kernenergie GmbH is founded, which, together with Gelsenberg AG, establishes Gesellschaft für Nukleartransporte GmbH in 1974 (which is renamed to GNS Gesellschaft für Nuklearservice in 1977). In the late 1970s and early 1980s, GNS develops the first CASTOR casks for transporting high-level radioactive waste and storing spent fuel from nuclear reactors. Ruhrkohle AG takes over the majority of shares in Steinkohlen-Elektrizität AG; in the following year the subsidiary changes its name to STEAG AG. Gesellschaft für Energiebeteiligung, founded by RWE, VEBA and Gelsenberg, holds a blocking minority in STEAG. GSE also changes its name, to STEAG Fernwärme GmbH, the name which it still carries today. In November 1968, a majority of the Ruhr mining companies forms Ruhrkohle AG to cope with the structural problems of the coal industry. In addition to the mines, the pithead power plants and the majority of STEAG shares are also combined under the umbrella of the new company. The Basic Contract for the Reorganization of the Hard Coal Mining Industry is concluded with the Federal Government. 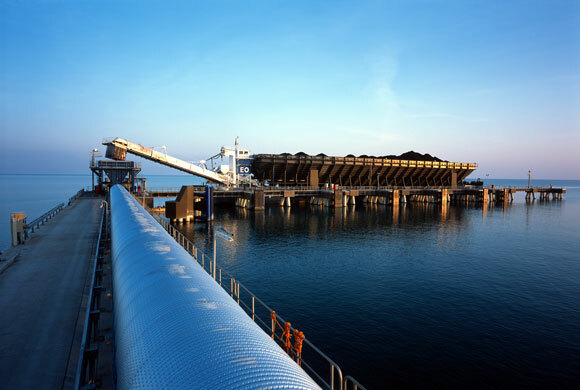 In the following years, STEAG becomes the second-largest coal power company and the fifth-largest energy supplier in Germany. All district heating activities are combined in the Gesellschaft für Stromerzeugung und Energieversorgung mbH (GSE). Together with five coal mining companies, STEAG builds a joint venture power plant in Herne in order to achieve economies of scale by combining power generation in larger units. Units 1 and 2, each with 150 MW, go into operation in 1962, followed by Unit 3 with 300 MW in 1966. 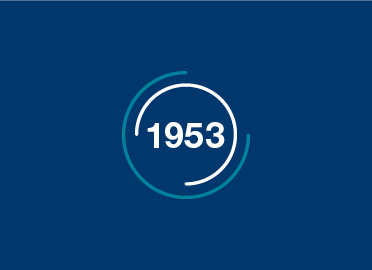 In 1962, the Lünen power plant is expanded to a total capacity of 380 MW. 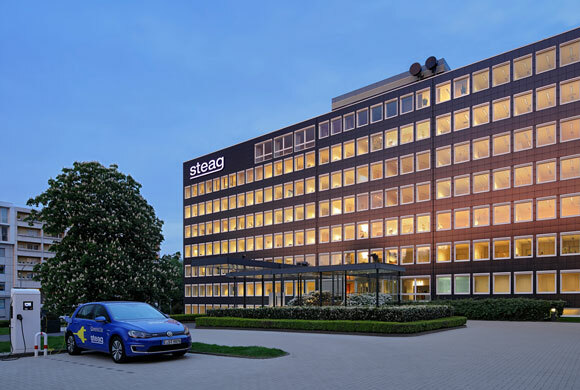 With the commissioning of a combined heat and power plant near Essen's main railway station, STEAG starts supplying district heating. The first customer is the Thyssen-Industrie high-rise office building. Later, the city center and residential areas are added as supply areas in Essen. Fernwärmeversorgung Essen GmbH is founded in 1962. In 1962, a local heating plant also starts supplying district heating to a residential area in Bonn-Duisdorf. 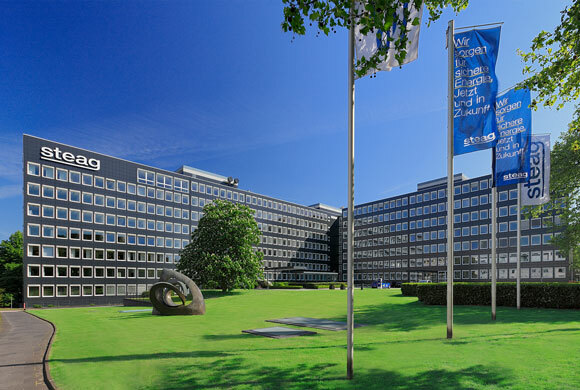 In 1965 STEAG establishes Fernwärmeversorgung Gelsenkirchen GmbH and takes over the management of the district heating supply for the housing quarter associated with the University of Bochum. Since the late 1950s, the coal industry has been undergoing profound change. The hard coal industry falls into crisis as a result of the increasing use of petroleum and natural gas and increased imports of coal. As a result, companies merge and joint venture power plants are built. In addition, STEAG enters another business area that has remained one of the Group's mainstays to this day: the supply of district heating. 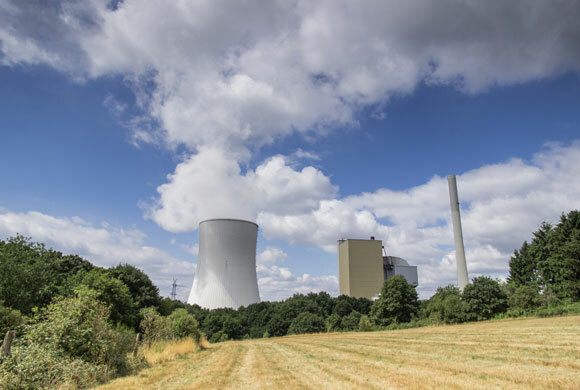 At the Duisburg-Walsum site, two power plant units of 150 MW each are commissioned, ranking among Germany's largest hard coal-fired units at that time. STEAG acquires one third of the shares in Kohleverwertungsgesellschaft mbH; the other shareholders are Gelsenkirchener Bergwerksaktiengesellschaft and Ruhrgas AG. The company acquires 25 percent of the shares in Chemische Werke Hüls AG (CWH). In the context of this transaction, STEAG reorganizes the ownership structure of the Marl power plant: CWH leases the power generation plant and purchases the steam generation plant. Three new power plant units are built: 50 MW in Lünen, 64 MW in the Niederberg power plant (Neukirchen-Vluyn), and 100 MW in the Rheinpreussen power plant in Moers. With the entry into force of the Treaty establishing the European Coal and Steel Community (ECSC), Belgium, Germany, France, Italy, Luxembourg and the Netherlands take joint control of the coal and steel industry. This opens up new opportunities for growth in the Ruhr region. 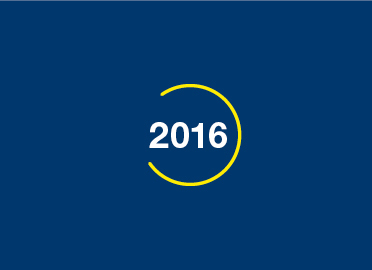 The ECSC is regarded as the nucleus of the future European Community and the European Union. In 1950, STEAG signs a contract with RWE to include the mining power plants in the public electricity supply. One year later, a similar agreement is reached with VEW, the second public electricity supplier in the Ruhr area. Start of construction of a power plant in Alsdorf near Aachen – the first power plant designed and built by STEAG on behalf of a third party client, the Eschweiler Bergwerksverein. Two years after the end of the war, STEAG and 13 other companies establish the “Vereinigung Industrielle Kraftwirtschaft” to represent the interests of its members vis-à-vis the occupying powers and the authorities. Energy is scarce in the post-war period. 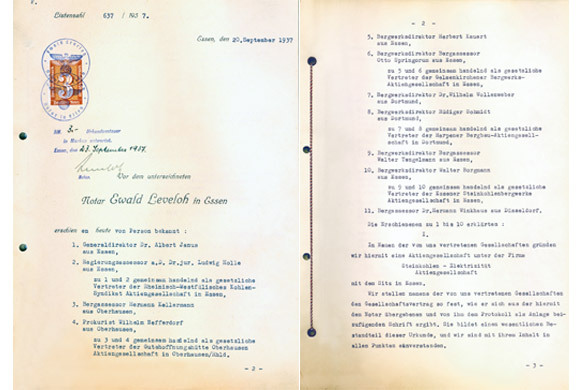 For this reason, the German Coal Mining Administration, established in 1948, commissions STEAG with an expert opinion on the integration of hard coal mining into the energy industry. After the end of the war, STEAG addresses new challenges and opportunities in the electricity business. The start into the new era is driven by the prevailing energy shortage which gives hard coal a special role, as well as by the joint European economic initiatives that produce, for example, the Coal and Steel Community. Coal and steel gain significantly in importance during this time. At the end of 1940, after a good two years of construction, the first of a total of four 45 MW turbine-generators goes into production at the Lünen power plant. 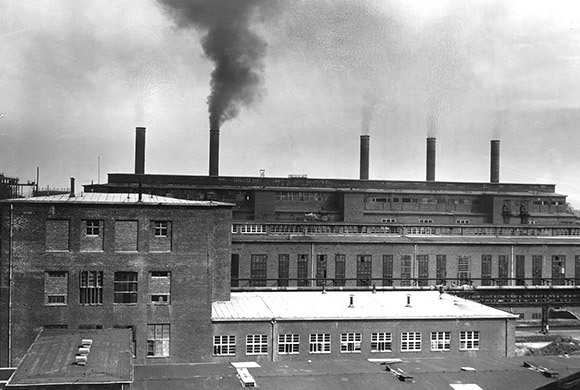 In 1943 the plant reaches full capacity. In 1941, electricity production begins at the Marl power plant, which is expanded to 1884 MW by the end of the war. The Rheinisch-Westfälisches Kohlen-Syndikat, a sales organization established by the West German hard coal mining industry to control prices and volumes, establishes Steinkohlen-Elektrizität AG (STEAG) in Lünen on 20 September 1937. 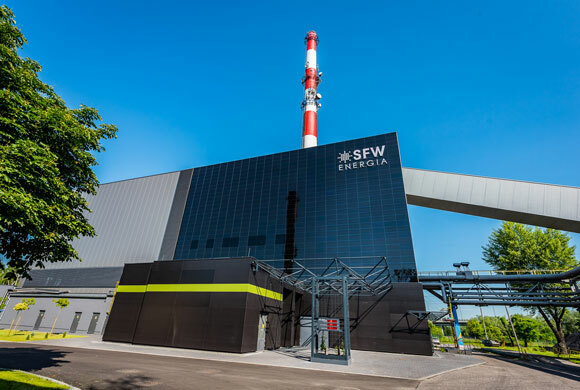 In addition to the general promotion of power generation from hard coal, the joint venture also serves to supply two large-scale power plants to meet the energy requirements for the Lippewerk Lünen aluminum smelter and the Hüls chemical plant (Buna, synthetic rubber) in Marl. Both plants form part of the Nazi policy of self-sufficiency and armament. Since the end of World War I, lignite, hydropower and crude petroleum weakened the importance of hard coal in the electricity market. Therefore, since the mid-1920s, mining companies in the Ruhr area had been looking for ways to strengthen power generation from hard coal. One instrument was the founding of STEAG.